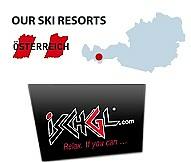 to a wide selection of ski resorts in Austria. 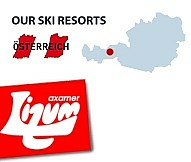 Austria, in the heart of Europe is known as the cradle of skiing and loved for its great hospitality, perfectly groomed slopes and chocolate-box traditional ski villages. Most of Austria is covered by the Alps and with about 300 ski villages there is a large variety – from remote small alpine settings to living in some of our cities surrounded by mountain ranges. 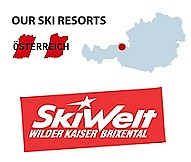 ﻿So it's really no surprise that this country is one of Europe's top ski destinations as many of our wide travelled guests will vouch for. Our focus has always been on personal attention and quality of individual experience rather than mass product packaging. Our aim is to provide a wide range of options and to establish the personal need of a client to advise and put together the best product for you. Whether you are planning a Family Ski Trip, a group of friends aiming for the slopes or a Corporate Ski Incentive, we have the experience and expertise to make your ski holiday really special - with over 20 years in the package ski holiday business you can trust us. 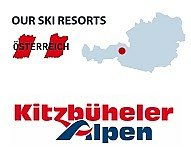 Our website covers almost every aspect of snow skiing in Austria and some prices and specials can be found on our site BUT we appreciate that travel is not an automated process and we encourage you to contact us anytime with your ski holiday request. Opening specials for the 2018/19 winter season!